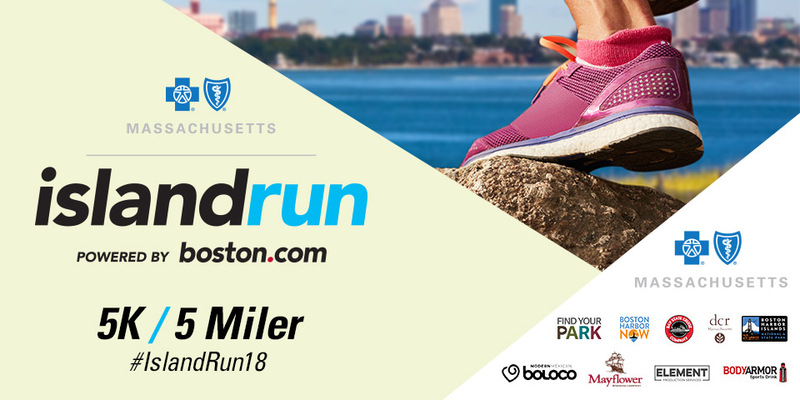 On September 22nd, join us for the fifth annual Blue Cross Blue Shield of Massachusetts Island Run powered by Boston.com. Choose from two separate races: a 5-miler and a 5K. Each race wraps up with a post-race celebration including lunch from b. good, cold beer and award ceremony before everyone cruises home through Boston Harbor. This event is 21+. 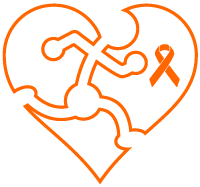 This event is a partnership between RACE Cancer Foundation and The Boston Globe. While some proceeds from this event are donated to charity, it is less than 100% because the event is not owned by RACE Cancer Foundation. Entry fee: $50 – includes your boat ride to and from Spectacle Island, race entry, and post-race celebration with lunch and beverages.